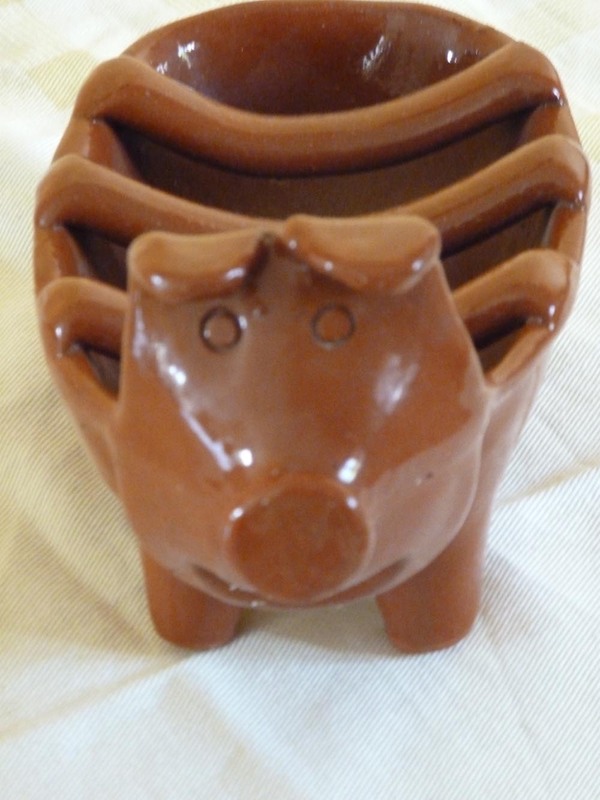 I was given a wonderful surprise present this afternoon – my own Piggy Assador de Barro! It’s really cute. Thankyou so much! What unexpected presents have you received recently? Oh, it’s so perfect! 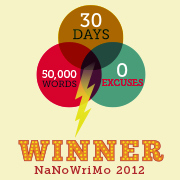 And belated congrats on your blog’s success, PiP! I love reading your wit and seeing your photos. Always fascinating—well deserved! Congradulations PiP!! From formerly when in the country, now, http://mylifencolor.wordpress.com hope to see ya around!! I love it, PiP! Wish I could find one here. you could probably order one online from amazon – do they deliver to Chile? Hi EC, good idea re toast it will then have a dual purpose! Congrats on your present, looks cute! But try the Portuguese chouriço, not the Spanish one, I´m sure you will love it!! Aw lovely! So cute and I remembered your blog about the toast rack and it made me laugh. In answer to your question I received a lovely handmade cushion (which I mentioned in a recent blog) as well as wine,chocolates,potatoes(! ),sweets, flowers and well meant advice all given to me recently. I will probably set the house alight when I try it! My husband is dying to get one for Christmas and he hasn’t been able to find one. I want to surprise him with one. Where can I buy this online?!?! I have been looking all over the place! Hi, You really need to go to a proper farmers’ market or similar to buy a pig. I would not buy a pig online. HAVe you got somewhere to keep it. ALso do you know how to look after it?